Pase's Dim Mak post is Right DOwn THere... dont worry. The Prince is back. 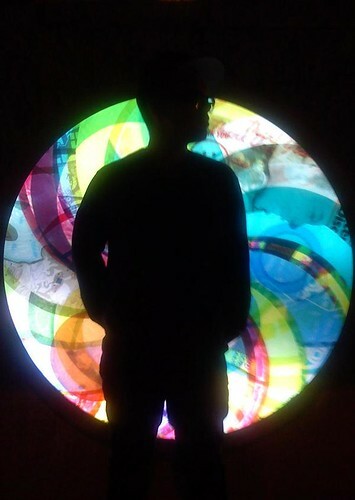 Klassen sent this mix over a few weeks ago, but he is coming back to Jamaica Plain to play Shake Em Down with me on May 1st so I waited to post it untill this week. I've been down with Klassen since we met at a show we were doing in Austin a couple years back. Great dude, great taste, sincere about his music and he pulls that rope chain off real well. Central Booking, his crew in Texas, throws events hosting all them bonafied acts from around the country and globe. I briefly met these guys in Austin at their SXSW Whiskey Bar show. San Serac, Black Jks, and Queen Majesty were on the bill (good taste, yea). It was a really cool event and these guys were nothing but hospitable. I met Sober out there and he hooked up the cover image for Klassen's mix, and the awesome flyer for this months party. 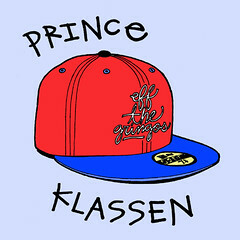 Back to Prince Klassen, here is his mix, it will put that pep in your step. "I had a series of "live from home" cassettes a few years back and now since god invented the internet and technology, its even easier to get my mixes and music out there. I tried a few different mixes for this one, and I was pleased with what came out this afternoon. I started a facebook account yesterday and now have 36 friends. I also got a promo of the new Santogold record and that is now on my top records of 2008 list. I made a great dinner tonight that consisted of pan friend dumplings and rice from my new rice cooker. Yesterday this girl that works at a Banh Mi stand was taking my order and then was attempting to take my name for the order, but said, "ricardo?". I then said, "Chris" and told her she was racist. I will be in Boston for shake em down"
Sober is just killing it this month.whoa. BANGIN. Klassen comin' correct. Nice one homie!